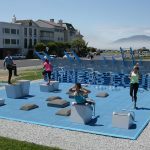 The project is partially funded by a grant from the National Fitness Campaign as part of the 2019 Healthy Cities Campaign. Each Fitness Court is a comprehensive circuit training system that supports 28 simultaneous users on 30 separate pieces of equipment. 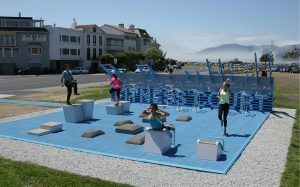 The Fitness Court provides 7-minute modules for adults of every age and fitness level. 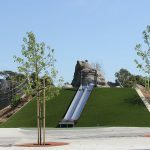 This project provides for the renovation of a 1-acre park in San Lorenzo. 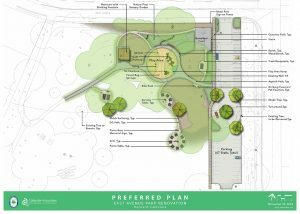 The proposed improvements include replacing the play equipment, new site furnishings, shade structure, drinking fountain, fencing, signage, paving upgrades, and planting and irrigation modifications. 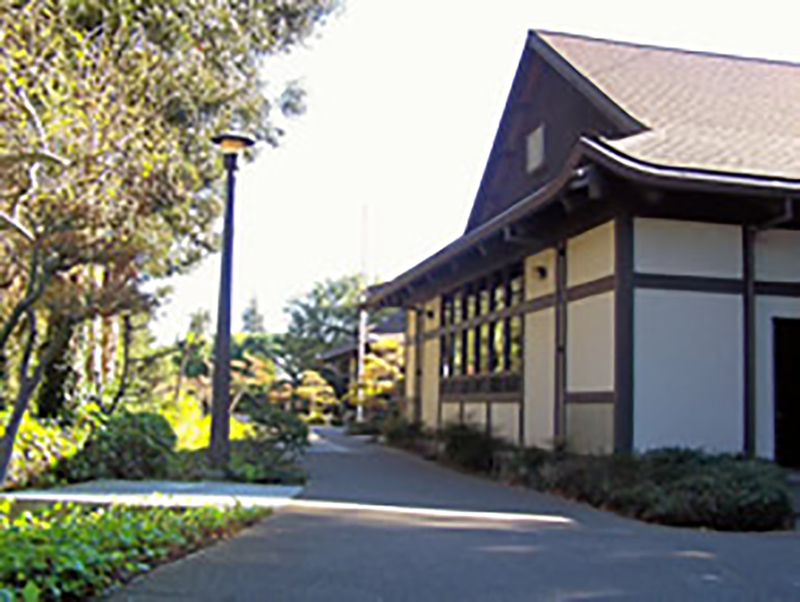 Funding is provided by a Housing-Related Parks Program grant and Community Development Block grant through Alameda County and Measure F1 Bond funds. A community meeting was held at the park on Saturday, June 2, 2018 from 10 am to noon. 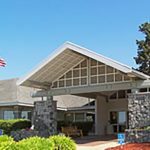 The preferred plan was developed and presented to the Board on June 25, 2018. Please see the images below for the presentations. 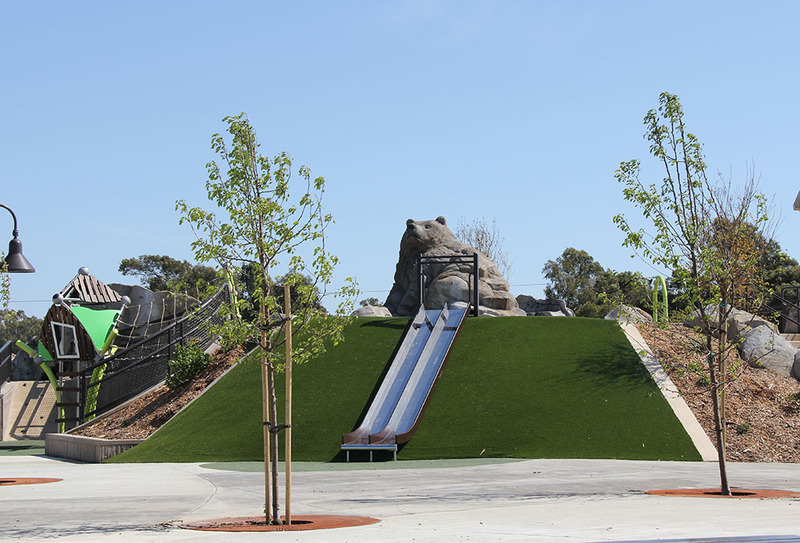 This project provides for the design and construction of park improvements at an existing park site. 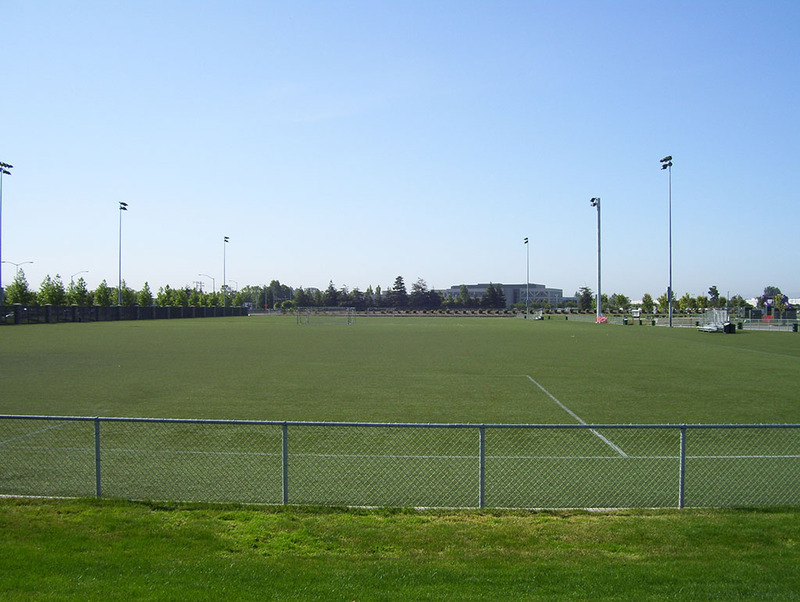 Improvements may include renovated sports fields and planting and irrigation upgrades. 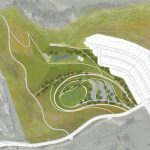 The master planning phase will begin in spring 2019. 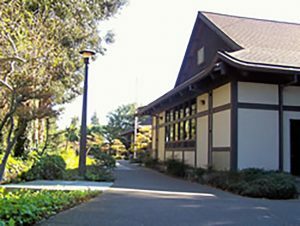 This project provides for the development of a renovation master plan for the existing park site at Bidwell Elementary School. Improvements may include renovated sports fields, tot lot, and walking paths. Phase 1 incudes concept design and development of construction documents. Phase 2 includes construction will to be completed with future Bond proceeds. The master plan process will begin in spring 2019. 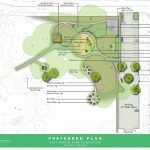 This project provides for the design and development of construction documents for improvements to the 16.6-acre Weekes Community park. 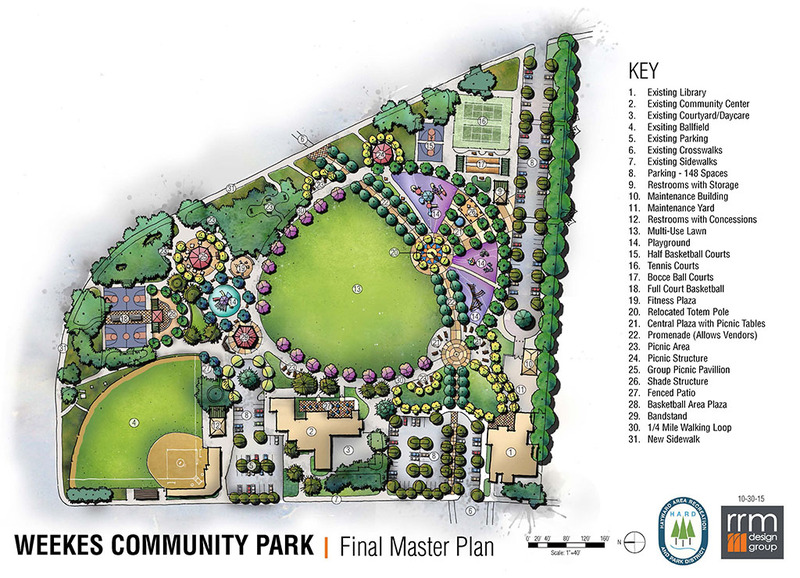 The park master plan has been completed and includes open lawn areas, restrooms, concession building, playground, half-court basketball, bocce courts, fitness plaza, central plaza, group picnic areas, pavilion, shade structure, bandstand, promenade and walking loop. Phase 1 includes development of construction documents. Phase 2 includes construction to be completed with future Bond proceeds. 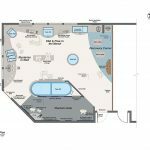 This project provides for the renovation of an existing 10,092 S.F. 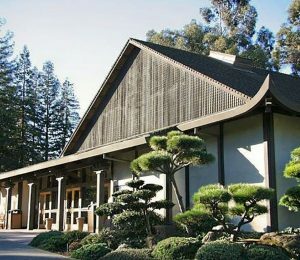 community center. 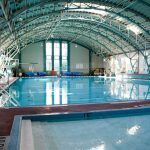 The project includes a facilities condition assessment, and development of renovation plans and construction. 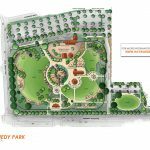 This project provides for the design and construction of a new 2-acre park. 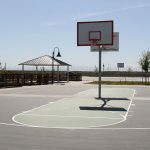 Proposed improvements include a multipurpose lawn, half-court basketball, play area, fitness, picnic, plaza and shade structure, pathways and seating. Development of the construction drawings begian in winter 2017. Construction is anticipated to begin in spring 2019. 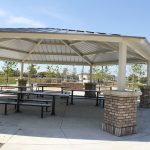 This project provides for the design and construction of renovations to an existing 10-acre park. 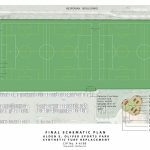 Improvements may include renovations to the existing ballfield and installation of a new soccer field. 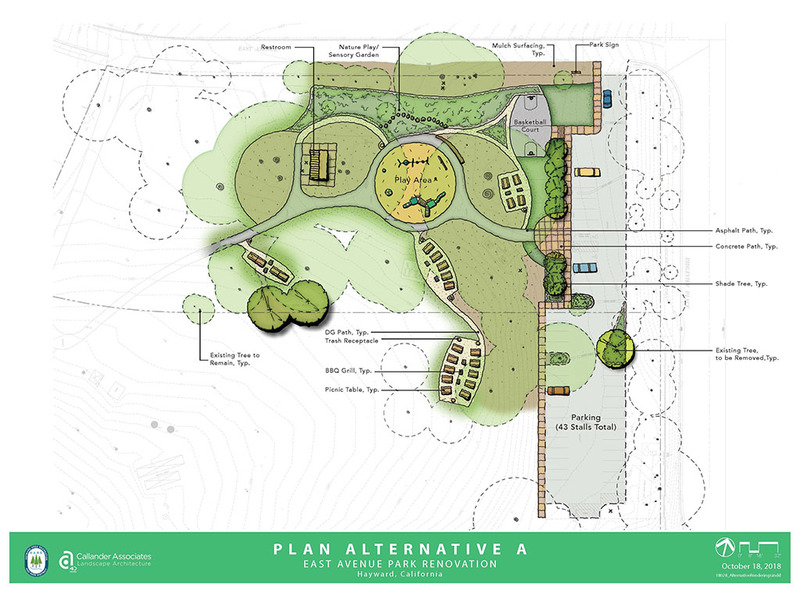 This project provides for improved education space, renovated picnic areas and hawk run. 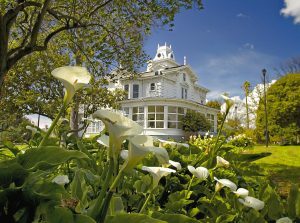 Phase 1 will include a facilities condition assessment and development of a renovation master plan. 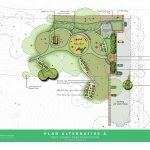 Phase 2 will include development of construction documents and construction to be funded with future Bond proceeds and a $500,000 Outdoor Environmental Education Facility grant. 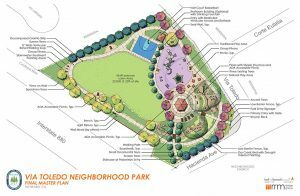 This project provides for the development of construction documents for the Phase 2 portion of the existing 31-acre community park. Phase 1 improvements were completed in 2017. 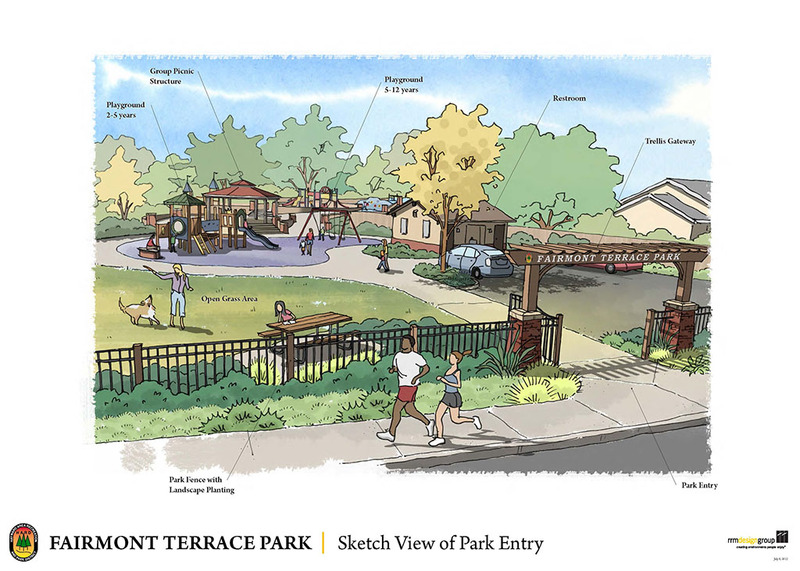 Phase 2 improvements include a multi-purpose filed, two soccer fields, a concessions building, a dog park, community green, a neighborhood play area, additional picnic facilities and exercise stations and parking. This phase of the project will include development of construction documents for Phase 2. Construction of Phase 2 will be funded with future Bond proceeds. This project provides for the renovation of an existing 8,236 S.F. community center. Phase 1 will include a facilities condition assessment, renovation master plan and development of construction documents. Phase 2 will include construction to be funded with future Bond proceeds. 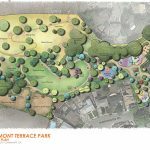 This project provides for the renovation of an existing 10.75-acre park. 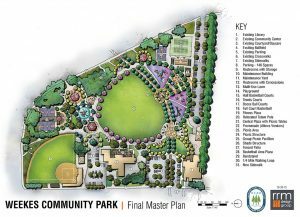 The master plan is complete and includes a new amphitheater, basketball courts, bounce house pad, demonstration garden, dog park, plaza, outdoor classroom, fitness stations, picnic areas, play areas, trail, overlook and parking. Phase 1 provides for the development of construction documents. Phase 2 will include construction to be funded with future Bond proceeds. 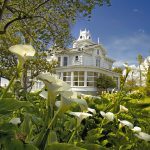 This project provides for the renovation of an existing 8,856 S.F. community center. Phase 1 includes a facilities condition assessment and development of the renovation plans and construction documents. Phase 2 will include construction to be funded by future Bond proceeds. 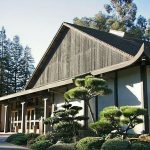 This project provides for renovations of existing structures at Rowell Ranch. 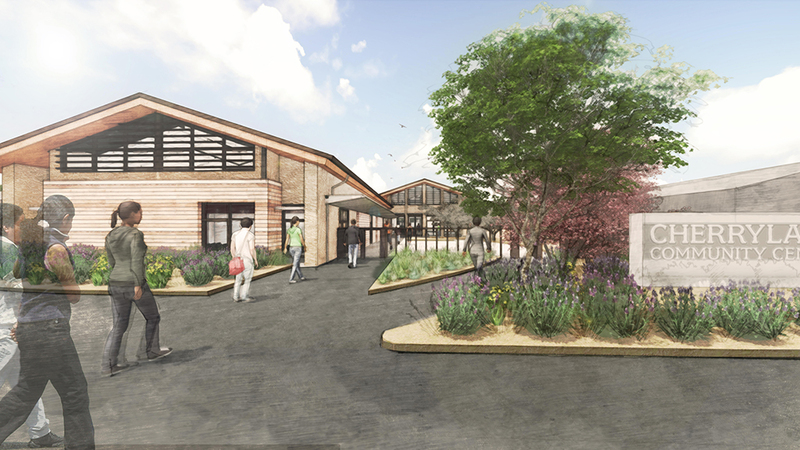 Phase 1 will include a facilities condition assessment and development of a renovation master plans. Phase 2 will include construction to be funded by future Bond proceeds. 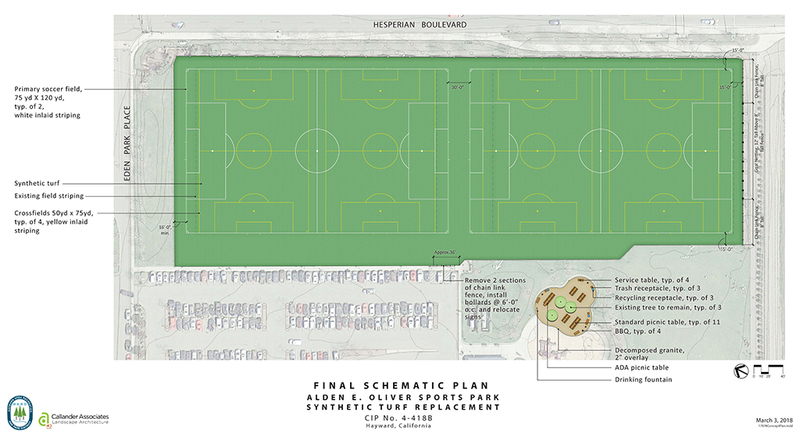 This project provides for the replacement of the synthetic turf at two soccer fields at Oliver Sports Parks. 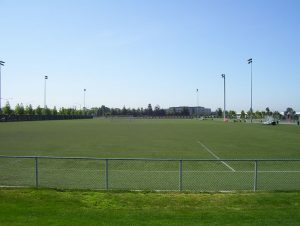 The project also includes a new 20′ tall netting fence along the canal, adjacent picnic area upgrades and the conversion of the existing sports field, parking and pathway lights to energy-saving LED light fixtures through a PG&E program that provides rebates and an interest free loan repaid with energy cost savings. 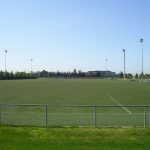 A California Multiple Award Schedule (CMAS ) based proposal was submitted by FieldTurf USA, Inc. Construction started on November 26th, 2018 and will be complete in Spring 2019. 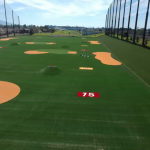 This project provides for the renovation of the Mission Hills Golf Course Driving Range including the replacement of the synthetic turf surfacing and vertical mesh netting, damaged paving repair and replacement of a maintenance access gate. 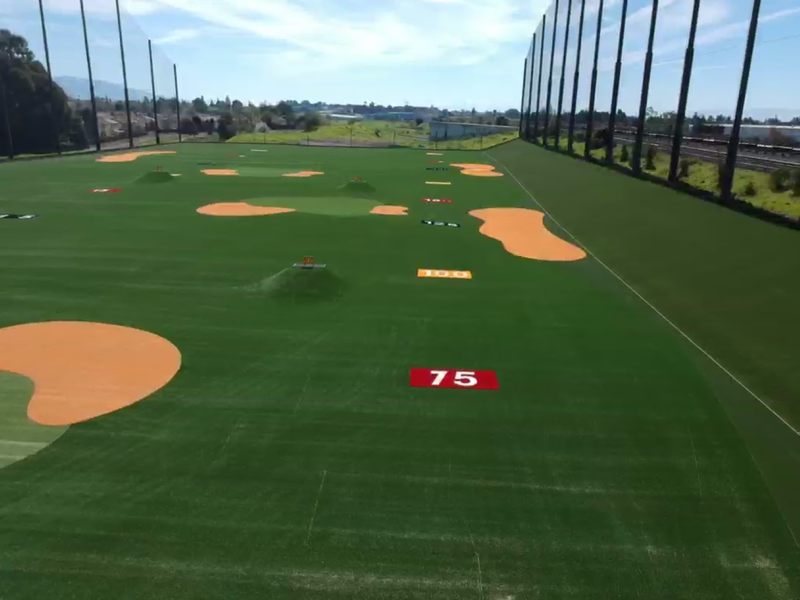 The project also includes the conversion of the existing driving range, pro shop and bunker lights to energy-saving LED light fixtures through a PG&E program that provides rebates and an interest free loan repaid with energy cost savings. 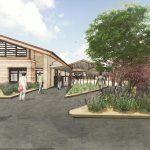 The construction contract was publicly bid in Oct. 2018 and was awarded to Suarez and Munoz Construction, Inc. of Hayward CA. Construction started in November 2018 will be complete in Spring 2019. 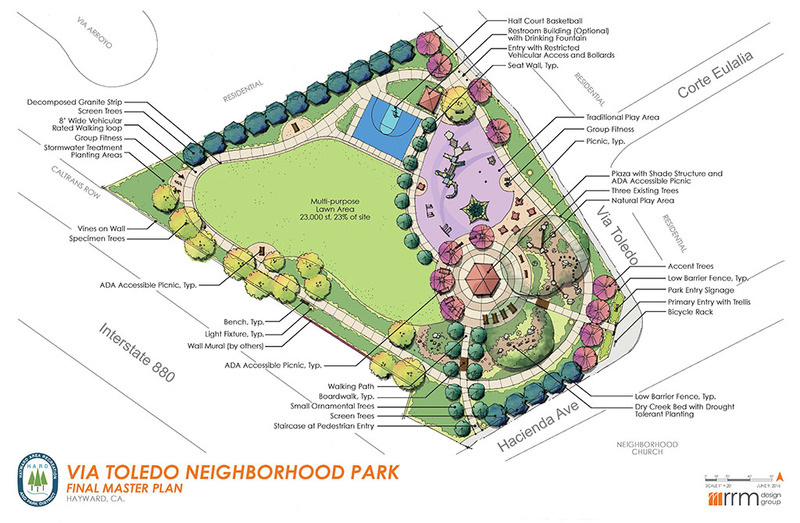 This project provides for the renovation of an existing 31-acre park and facilities. Phase 1 will include development of a renovation master plan. Phase 2 will include design and construction to be funded with future Bond proceeds. 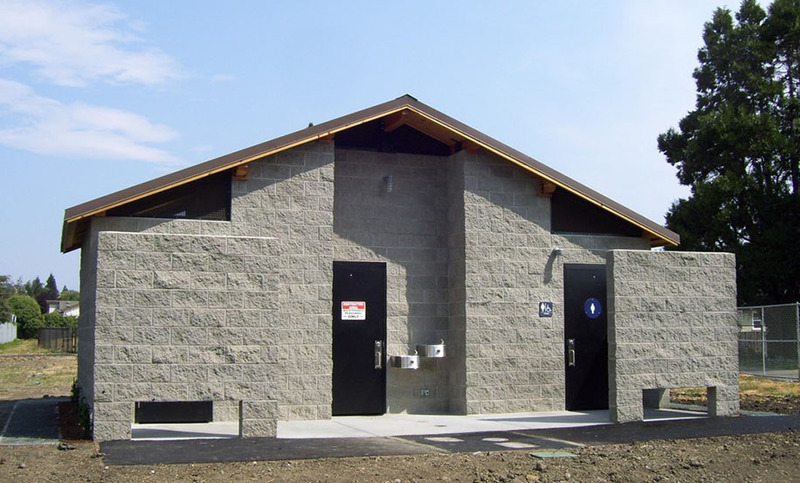 This project provides for the demolition of an existing restroom and installation of a new public restroom building and ADA access improvements. The project was completed in Fall 2017. 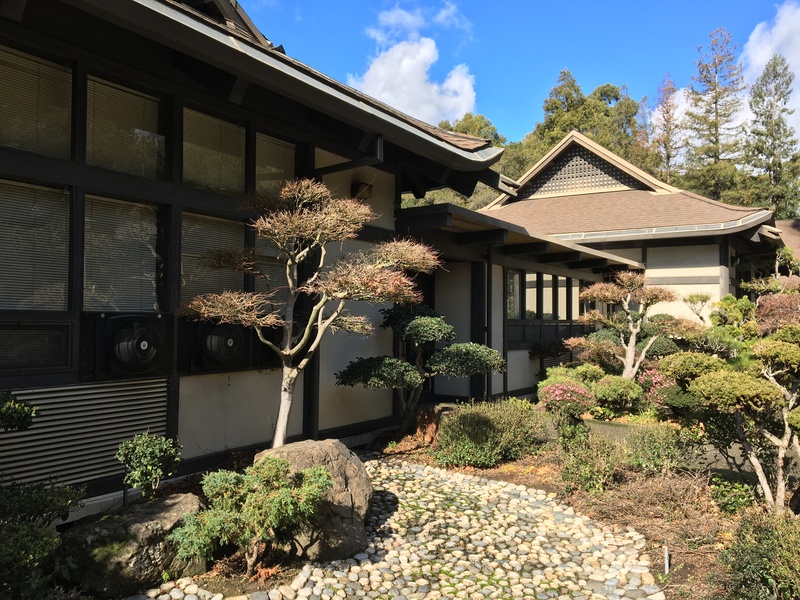 This project provides for the renovation and expansion of the existing parking lot at the Meek estate. 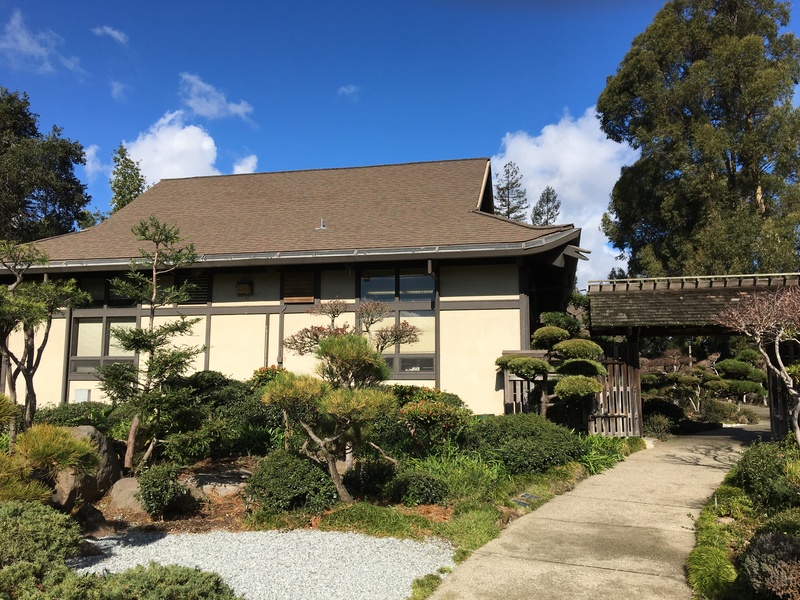 This project is in collaboration with the Cherryland Community Center project funded by Alameda County. A Groundbreaking Ceremony for the Cherryland Community Center project was held at the site on Thursday, April 12 from 2:00 – 4:00 pm. 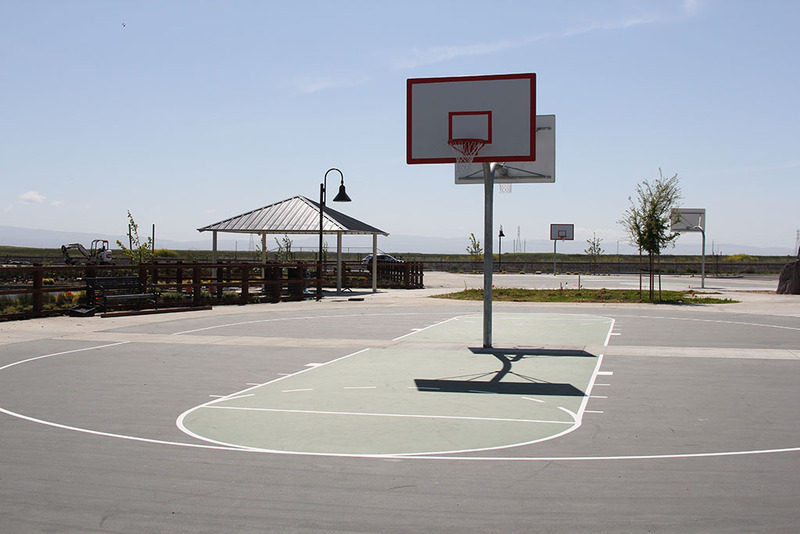 This project provides for design and construction of of a new community park in Hayward. 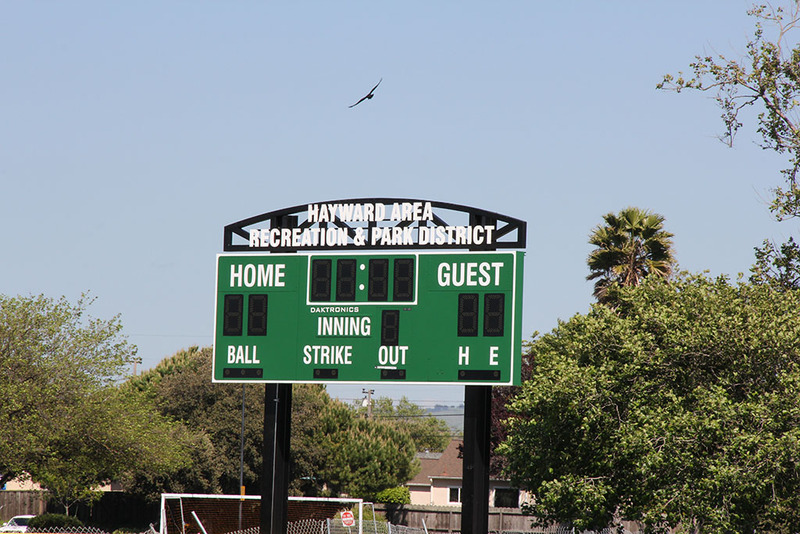 The concept plan was a approved by the Hayward Area Recreation and Park District Board of Directors on April 9, 2018 and by the Hayward City Council on May 15, 2018. 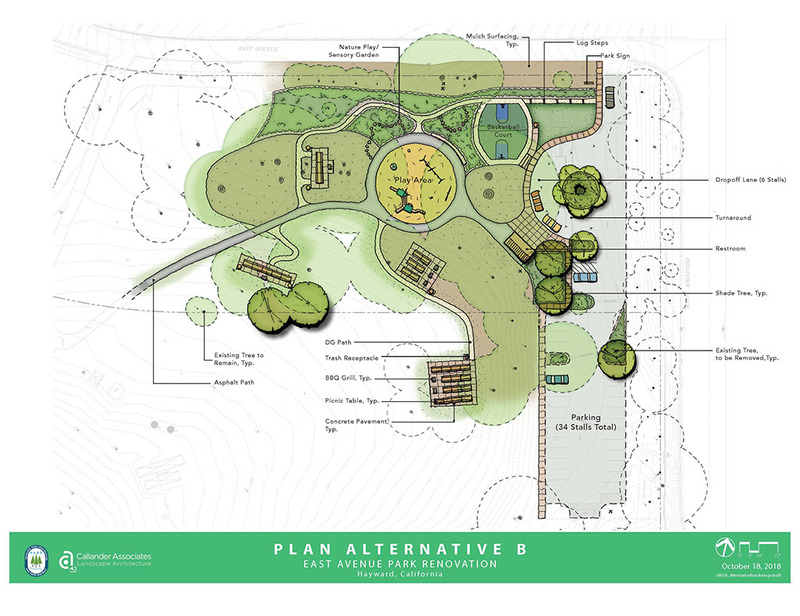 The proposed park improvements include nature play areas, basketball court, picnic areas, shade structures, multi-use lawn/event space that can also accommodate a soccer field, restroom, walking paths, exercise equipment, disc golf and off-leash dog area. See the Documents section for a copy of the presentation. This project provides for renovation of the existing Kenneth Aitken Senior Center. 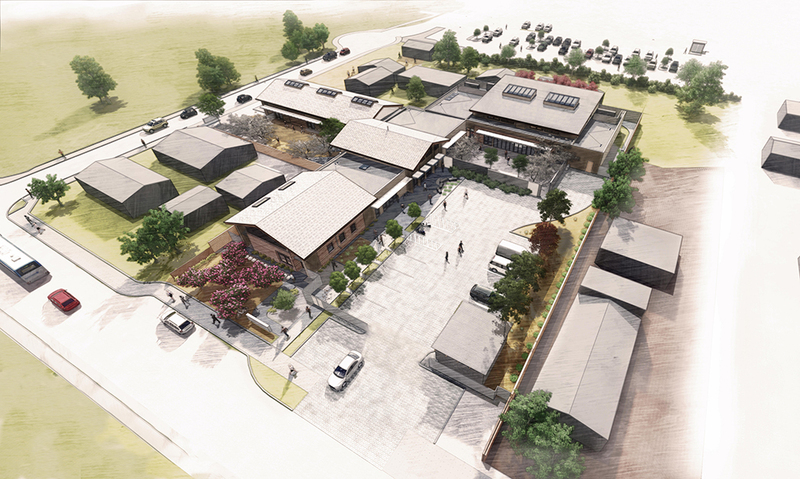 Phase 1 will include a facilities condition assessment and development of a renovation master plan. Phase 2 will provide for design and construction to be funded with future Bond proceeds. 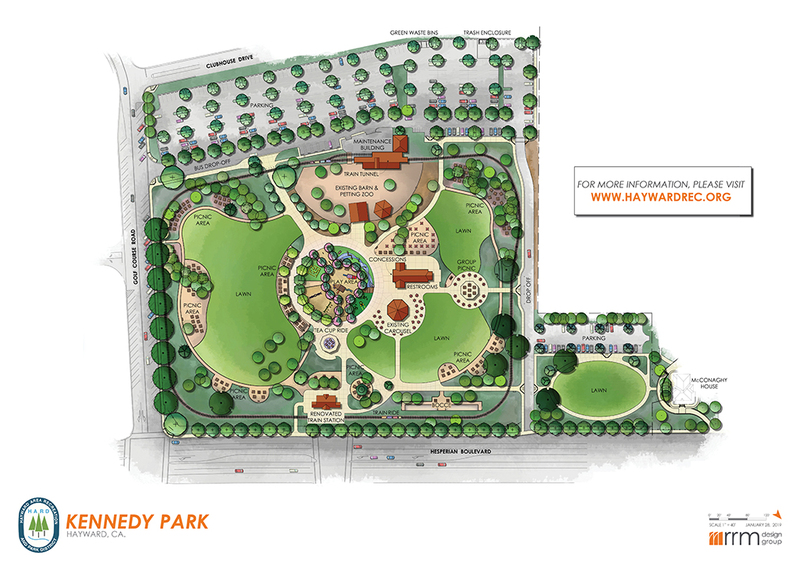 This project provides for the design and construction of improvements to Kennedy Park. 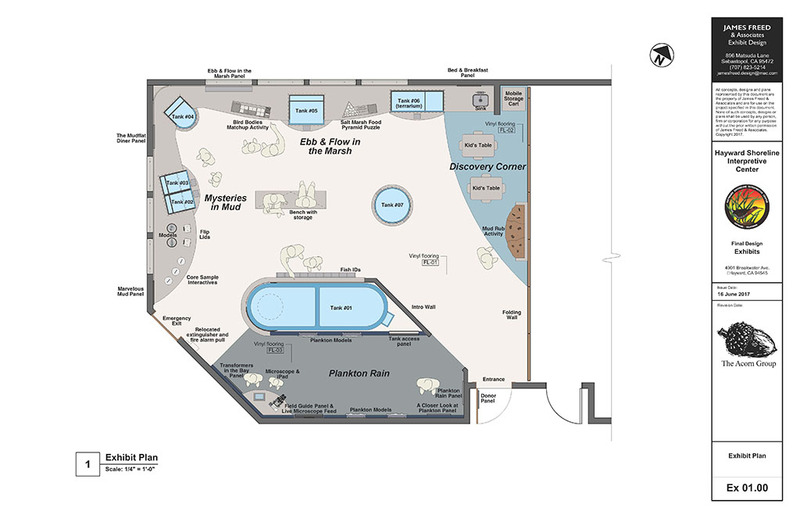 The renovation master plan was approved by the Board in 2013 and updated in 2016. 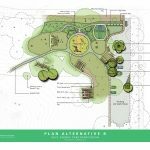 Park improvements will include renovated picnic areas, group picnic shelters, new central play areas, new teacup amusement ride, new concession building and public restrooms, improved pathways with seating, informal lawn areas, and overall 39 more trees than currently exists in Kennedy Park. Development of the construction documents began in fall 2017. A construction contract was awarded in December 2018. 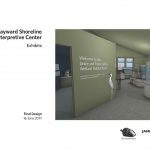 Construction is anticipated to begin in early 2019 and to be completed in 2020. 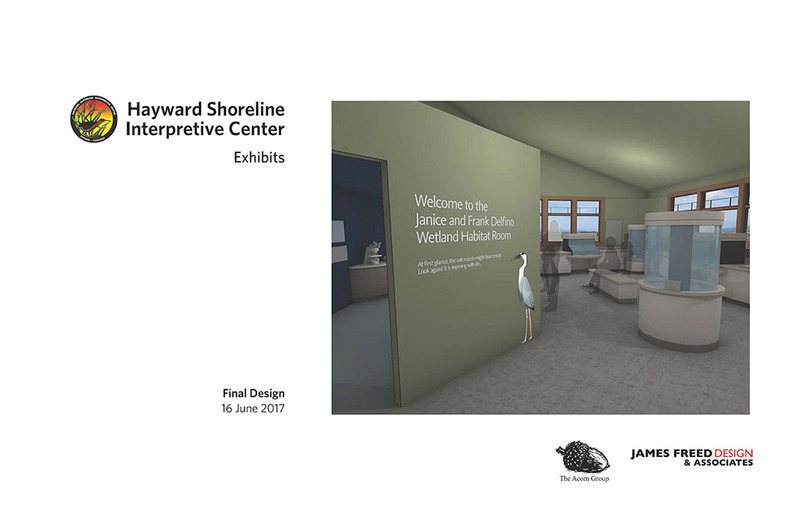 This project provides for the design and renovation of the Janice and Frank Delfino Wetland Habitat Room at the Hayward Shoreline Interpretive Center. 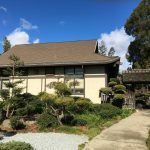 This project provides for the renovation of the Hayward Area Senior Center. 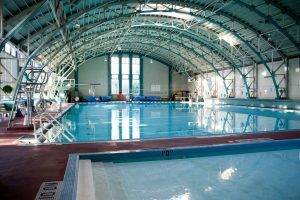 The project will include a facilities condition assessment, and design and construction of improvements to modernize the existing facility. 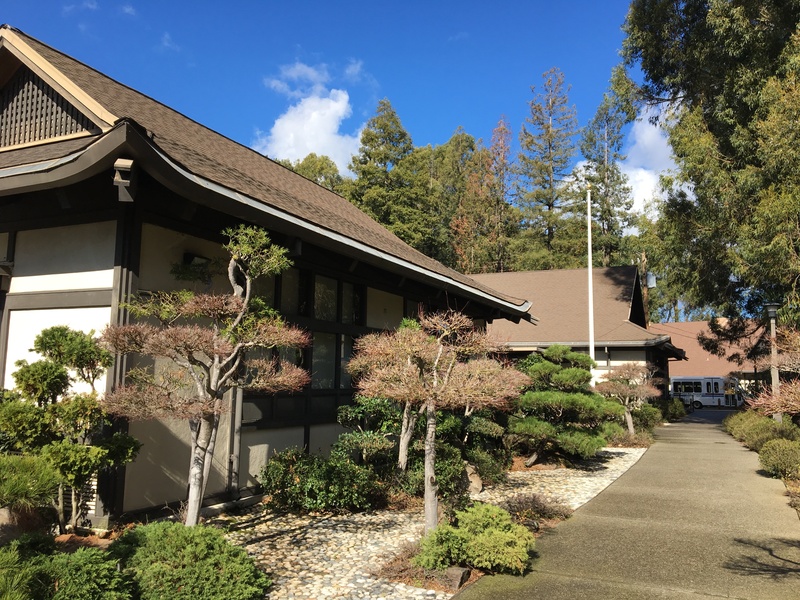 Two drop-in community meetings were held at the senior center on March 27 and 28, 2019 to gather information about user preferences for the renovation project. 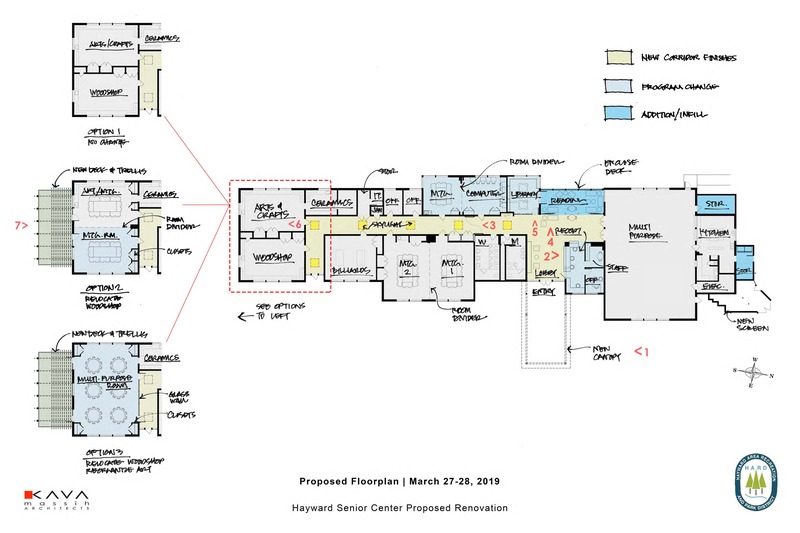 A Board of Directors s study session will be held at the District Office between 5:00-6:00pm on Monday, April 15th to discuss the results of the community input and design direction for the renovation project. 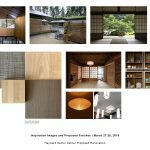 Images from the community meeting are provided below. 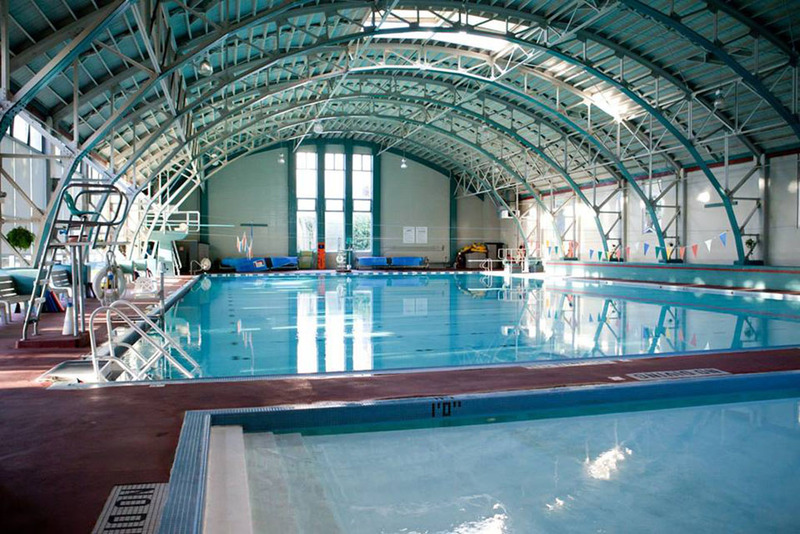 This project provides for the renovation of the Hayward Plunge aquatic center. Phase 1 will include a facilities condition assessment, structural review, and renovation master plan. Phase 2 will include development of construction documents and construction to be funded with future Bond proceeds. 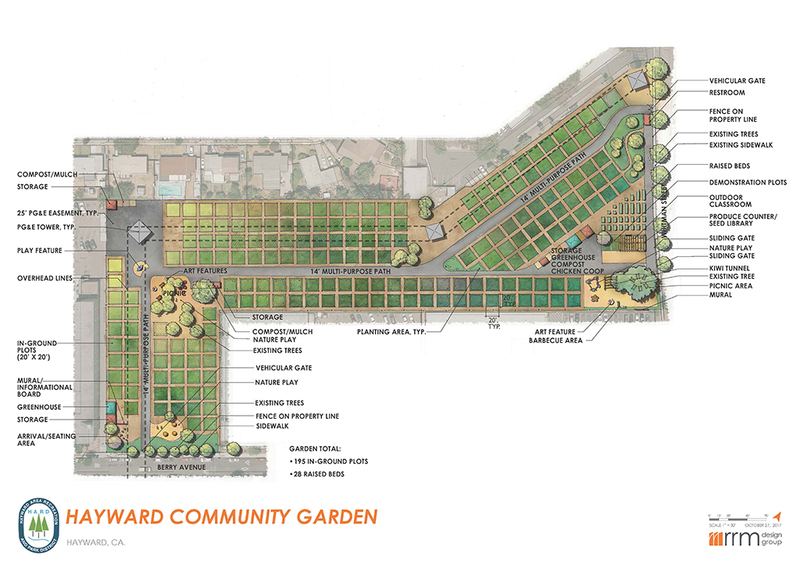 This project provides for the development of a master plan and construction of Phase 1 improvements for the community garden site located at Whitman Street and Berry Avenue. 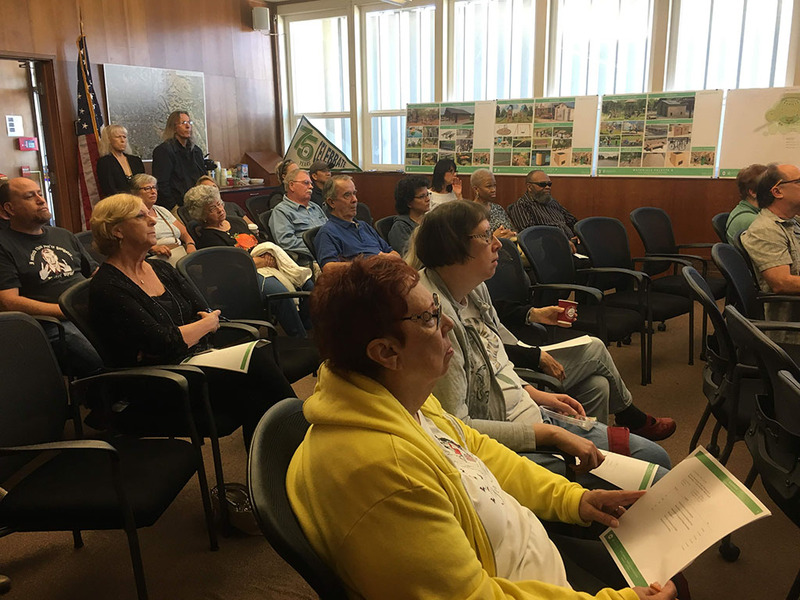 A community meeting was held at the site on Wednesday, September 28, 2017 from 4:00-5:00pm to review the garden concept plan. 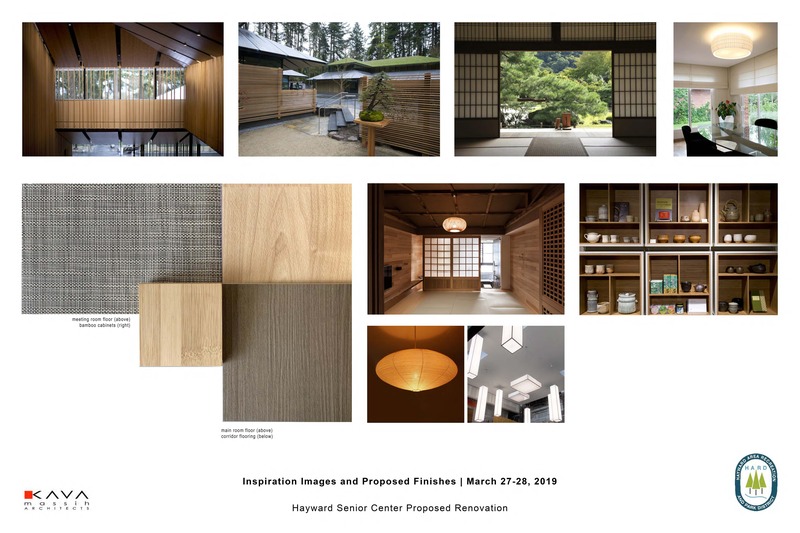 See the Project Images below to view the presentation and meeting notes. 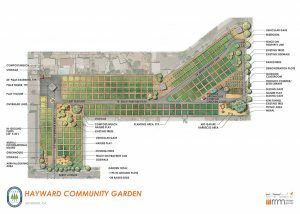 The Phase 1 Improvements include 70 garden plots with irrigation, raised beds, a small orchard, shade structure to accommodate outdoor classes, produce counter, seed library, demonstration garden, storage shed, compost, small greenhouse, pathways, and fencing and gates. A zone for community socializing will feature a picnic area with barbeques, “kiwi tunnel”, and a natural play area with art and a mural. The Phase 1 Improvements are anticipated to be complete in 2019. See the Project Images below to view the Phase 1 Improvement Plan. This project provides for the design and construction of park improvements and expansion of an existing 1.67-acre park. 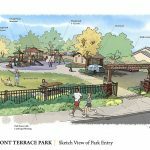 Improvements will include on-site ADA parking, new restroom building, renovated playground and basketball courts, group picnic shelters, dog park, fences and gates, informal lawn area, pathways and benches, and hillside trail. 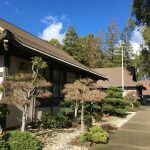 On Sept.ember 10, 2018, the Board of Directors approved an Addendum to the CEQA IS/MND document. 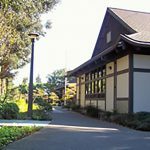 On November 26, 2018, the project was approved by the Castro Valley Municipal Advisory Council. 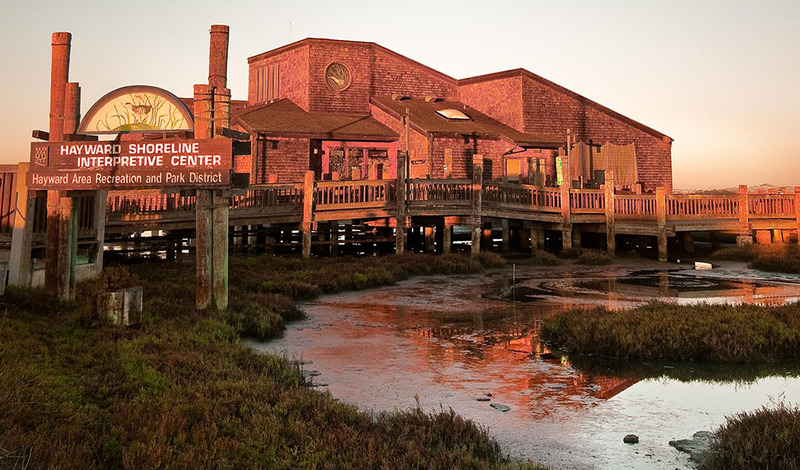 On February 27, 2019, the project was approved by Alameda County’s West County Board of Zoning Adjustments . This project provides for the demolition of an existing restroom and installation of a new public restroom building and ADA access improvements. This project was completed Fall 2017. 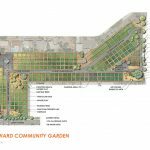 This project provides for renovation of greenways to provide new recreational features, improve pathways, planting and irrigation, fencing and signage as needed. The project provides for the renovation of a 2-acre portion of the neighborhood park area closest to East Avenue including the replacement of the restroom building and renovations to the basketball court, play area, picnic facilities, parking lot, ADA walkways, and planting and irrigation upgrades for water conservation. 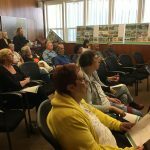 A community meeting was held in the park on Saturday, September 17, to gather feedback from residents about the proposed improvements. 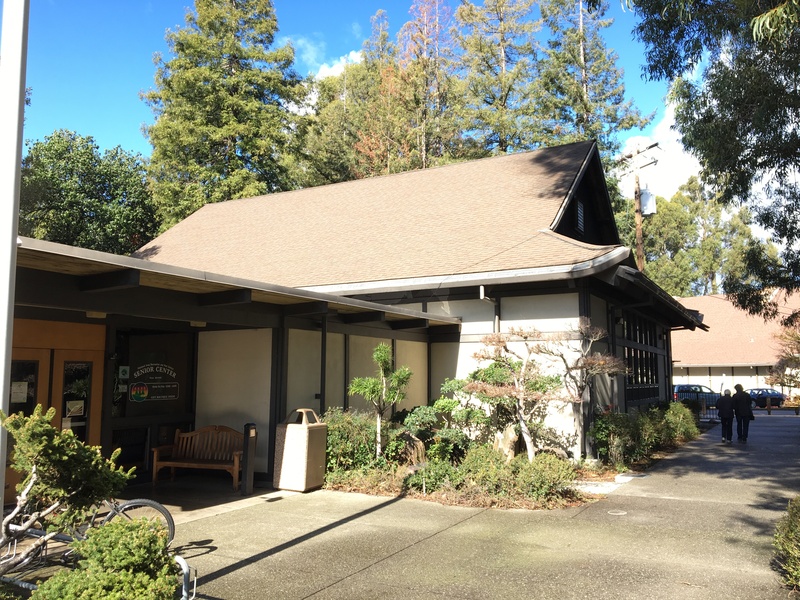 At a second meeting held at the District office on Saturday, October 20, Callander Associates presented 3 alternative concept plans to the community to gather feedback on the preferred improvements. 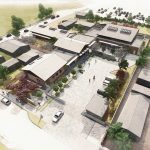 The final concept plan incorporates the community’s preferences on the parking/drop-off area, restroom location and exterior finishes, basketball court configuration, playground equipment and site furnishings. 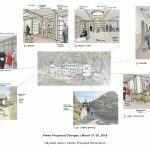 The construction plans are being prepared for bid in summer 2019 and construction is anticipated to begin in fall 2019 and be completed in spring priot to the summer camp season. 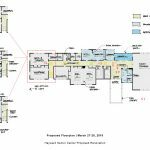 This project provides for a Facility Condition Assessment and renovation master plan for the existing Douglas Morrisson Theatre. Construction will be completed with future Bond proceeds. 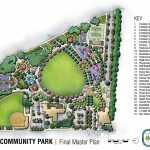 This project provides for the development of a renovation master plan for an existing 10-acre park site. Construction will be completed with future Bond proceeds. 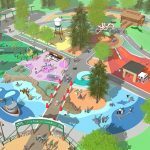 Mia’s Dream All-Access Playground is a 1-acre all access playground for inclusive play opportunities for child developmental needs. 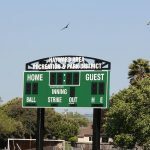 It will replace an existing playground in Tennyson Park in Hayward and serve the local community as well as the greater Alameda County area. 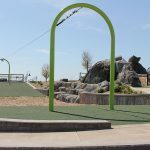 The new playground will provide a variety of play features and experiences for children of all abilities in a fun atmosphere. It includes five elements of inclusion play for cognitive, physical, social, sensory and communication. 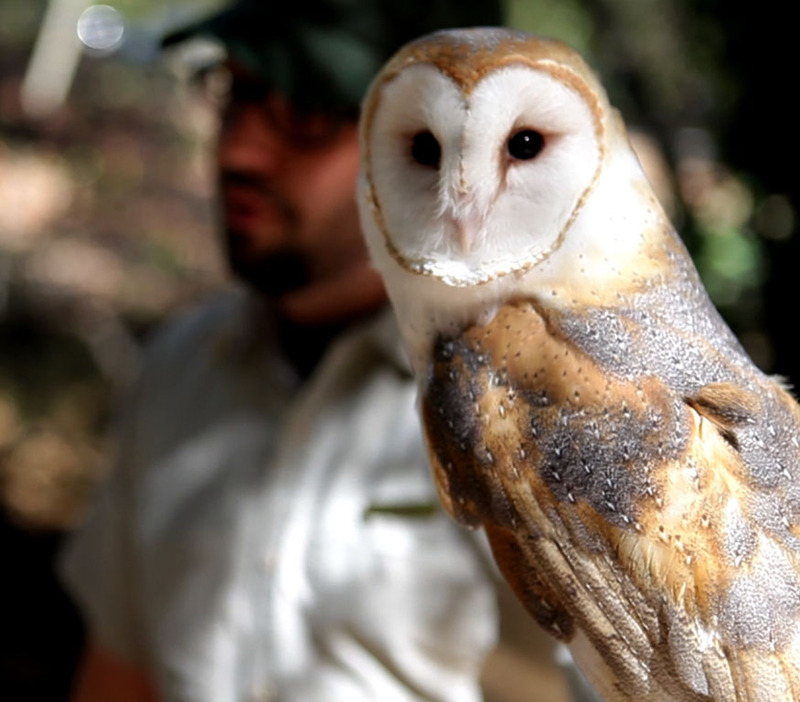 Among the features are a Music Therapy Zone, Kindness Arches, Sensory Wall, Water Tower Look-out, swings and spinners, slides and rollers, and an Animal and Nature exhibit. 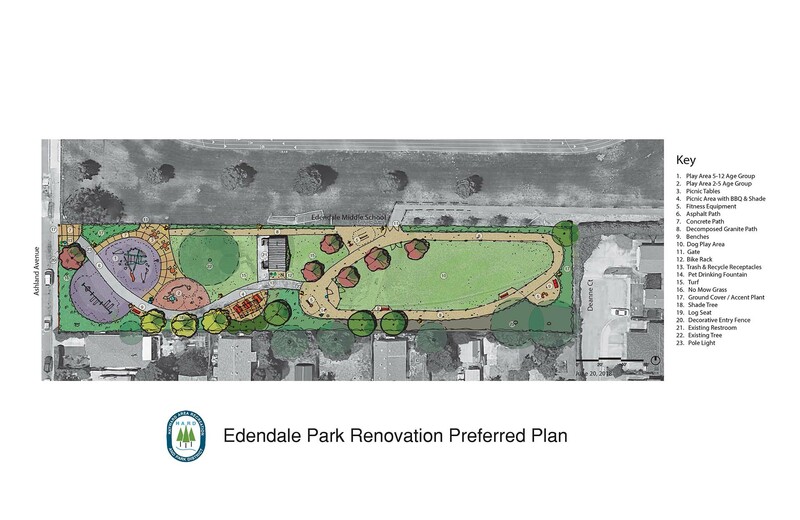 The park will also provide accessible pathways, picnic areas, seating and shade structures. 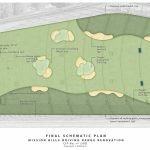 Development of the construction drawings began in fall 2017 and construction is anticipated to begin in early 2019. On August 31, 2015, Phase 1 construction began which focused on the new pond area, active play zone and softball complex. The remainder of the park, including the community center, will remain open during construction which is anticipated to be complete Fall 2017. 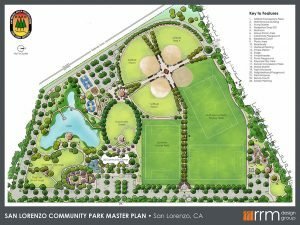 At the request of a very active community, the hard Board of Directors began the process to update the San Lorenzo Community Park Master Plan. 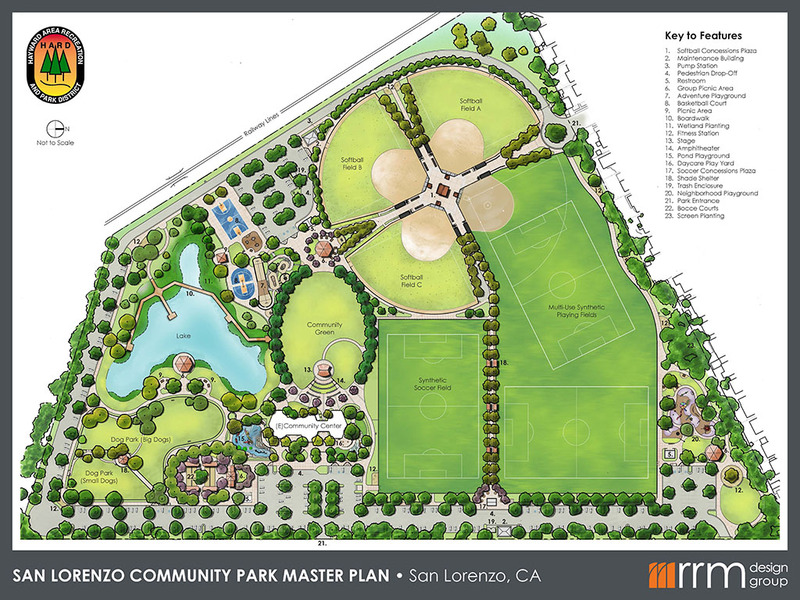 Subsequent meetings and discussion were held, with the goal of improving this wonderful community park that would meet the needs of the community, while staying in line with architectural feasibility, and on November 26, 2012, the Board of Directors adopted the final revised master plan for San Lorenzo Community Park. 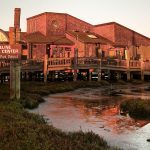 On September 10, 2012, a work session of the board was held, where the board received a report from the architect, RRM Design Group, about the master plan process that had occurred over the past four months. RRM Design Group also presented a power point presentation that summarized community input from previous meetings. Included in the presentation were the initial three preliminary concepts and two new preferred plans. 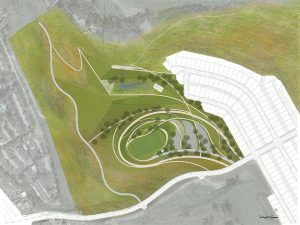 On May 2, 2012, a community meeting and workshop was held where community input was received on the future design of the park. This project provides for the development of a renovation master plan for the existing park site at Bidwell Elementary School. 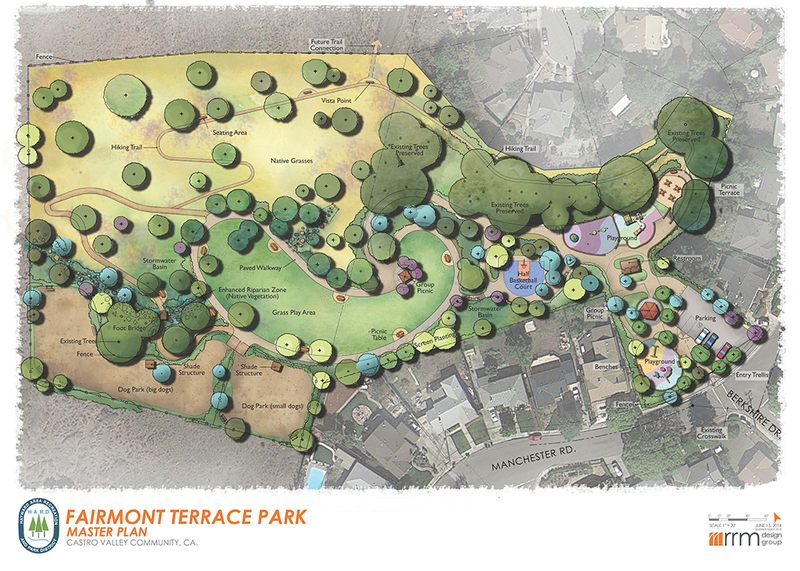 This project provides for the development of a renovation master plan for an existing 10-acre park site. This project provides for a Facility Condition Assessment and renovation master plan for the existing Douglas Morrisson Theatre. 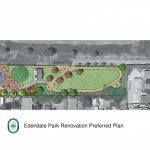 This project provides for the renovation of a 2-acre portion of East Avenue Park. 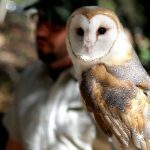 This project provides for renovation of greenways to improve pathways, planting and irrigation, and provide fencing and signage as needed. 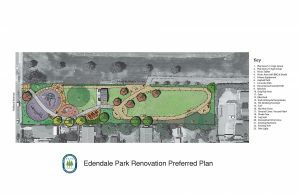 This project provides for the design and construction of park improvements at an existing park site. 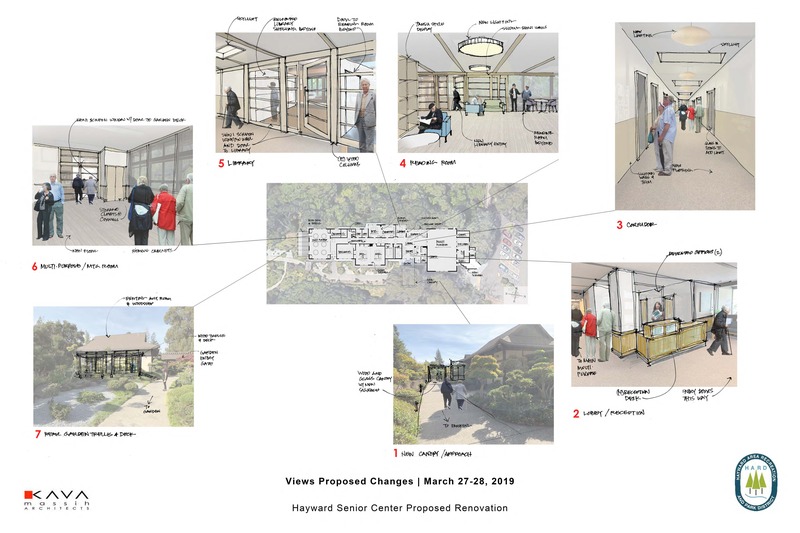 This project provides for the renovation of the Hayward Senior Center. 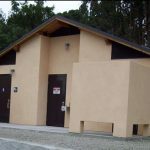 This project provides for the renovation of the Hayward Plunge aquatic center. This project provides for the design and renovation of the existing Wetland Habitat Room at the Hayward Shoreline Interpretive Center. 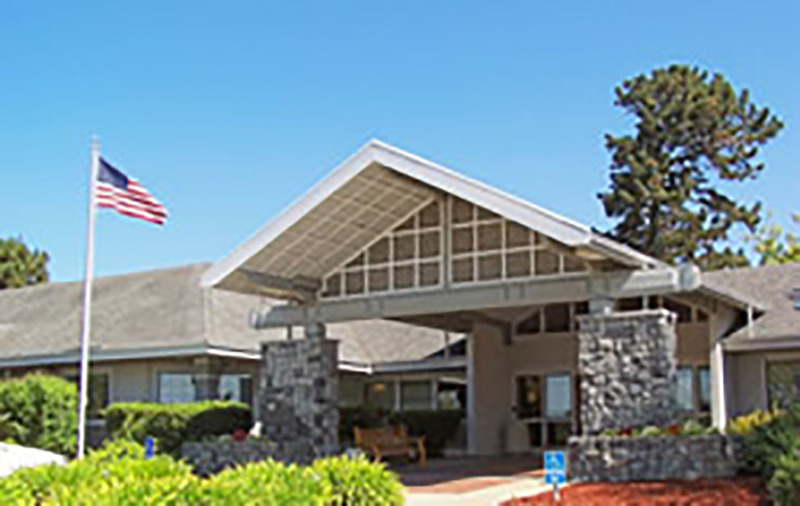 This project provides for renovation of the existing Kenneth Aitken Senior Center. 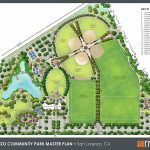 This project provides for design and construction of a new community park in Hayward. 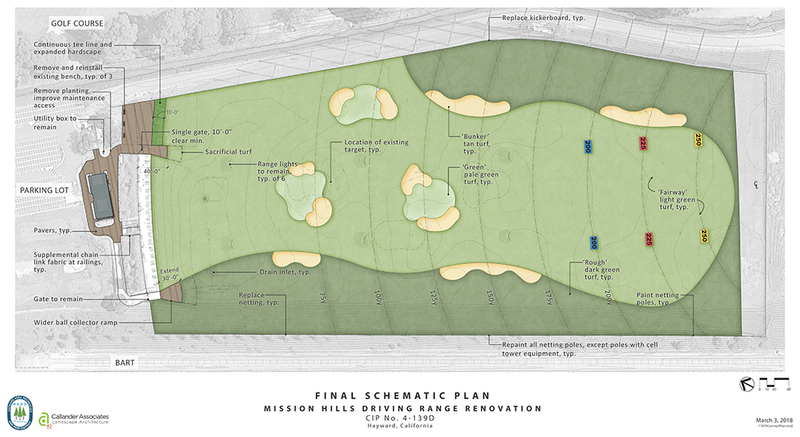 This project provides for the renovation and expansion of the parking lot at Meek Estate Park. 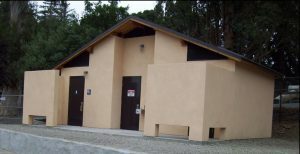 The project is associated with the Cherryland Community Center project funded by Alameda County. 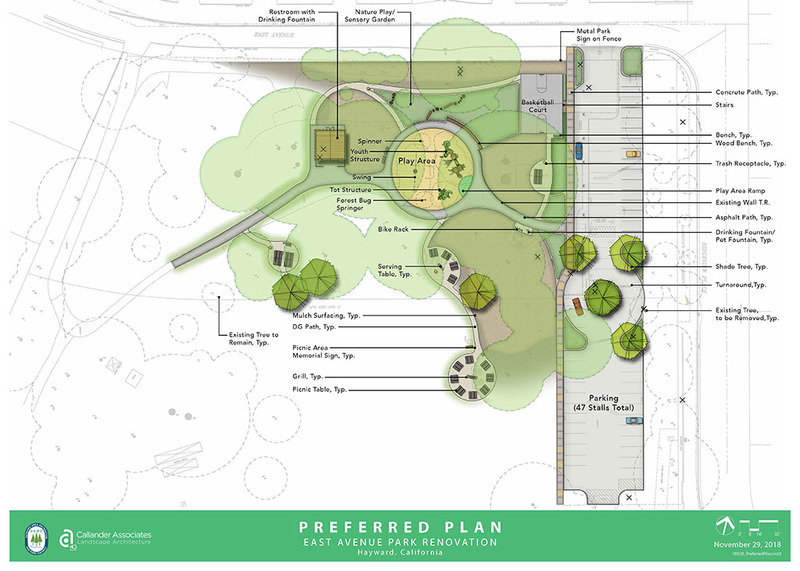 This project provides for the renovation of an existing 31-acre park and facilities. 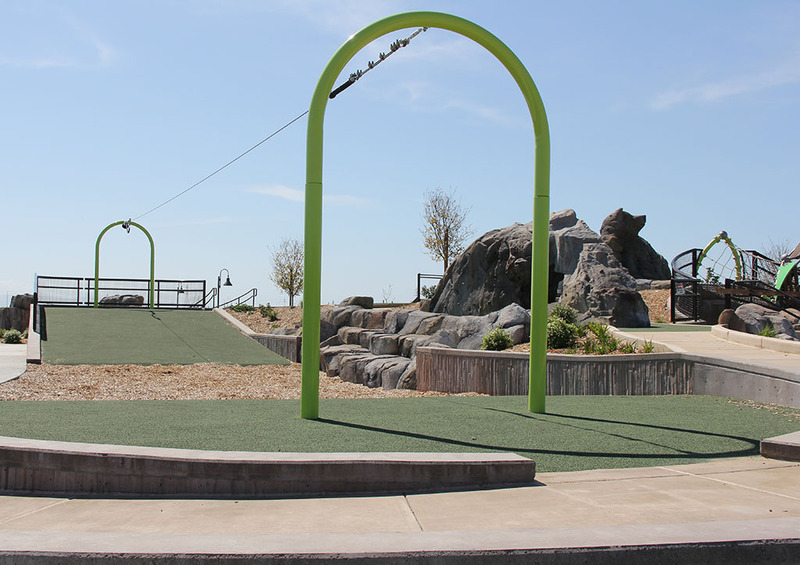 This project provides for three new free-to-the public outdoor fitness courts to be located at Southgate Community Center, Tennyson Park and the Alden E. Oliver Sports Park. 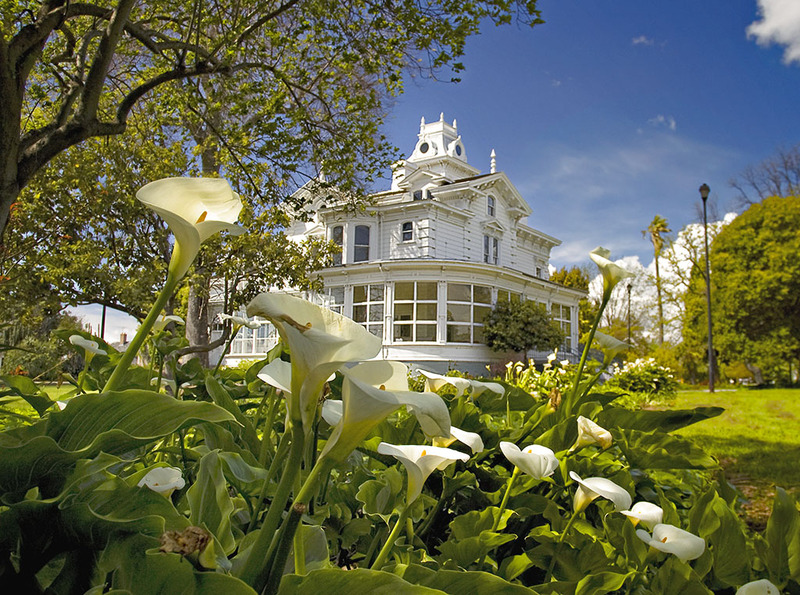 This project provides for renovations of existing structures at Rowell Ranch. 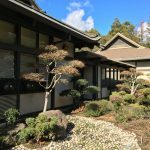 This project provides for the renovation of an existing 8,856 S.F. community center. 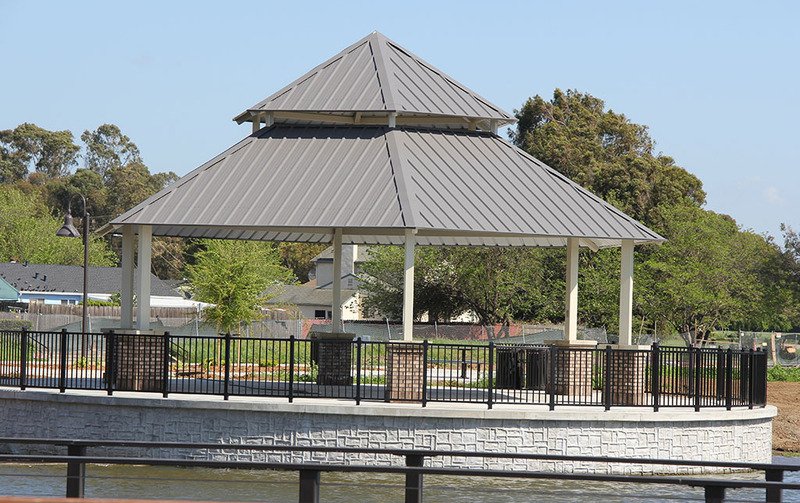 This project provides for the renovation of an existing 10.75-acre park. 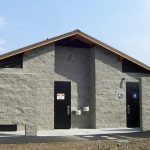 This project provides for the renovation of an existing community center. 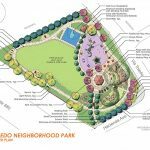 This project provides for the development of construction documents for the Phase 2 portion of the existing 31-acre community park. 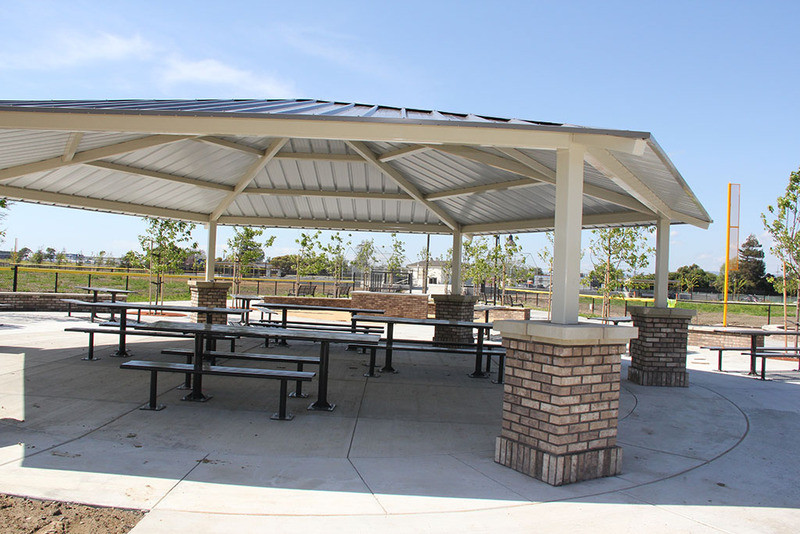 This project provides for improved education space, renovated picnic areas and hawk run. This project provides for the design and construction of renovations to an existing 10-acre park. This project provides for the design and construction of a new 2-acre park. 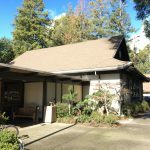 This project provides for the renovation of an existing 10,092 S.F. community center. 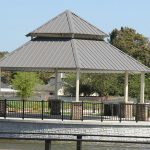 This project provides for the design and construction of improvements to the 16.6-acre Weekes Community park.